Minority leader Watson Duke said he is not in support of the appointment of businessman Christian Mouttet for an investigation into the appointment of the new cargo and fast ferries and has instead suggested Reginald Dumas. 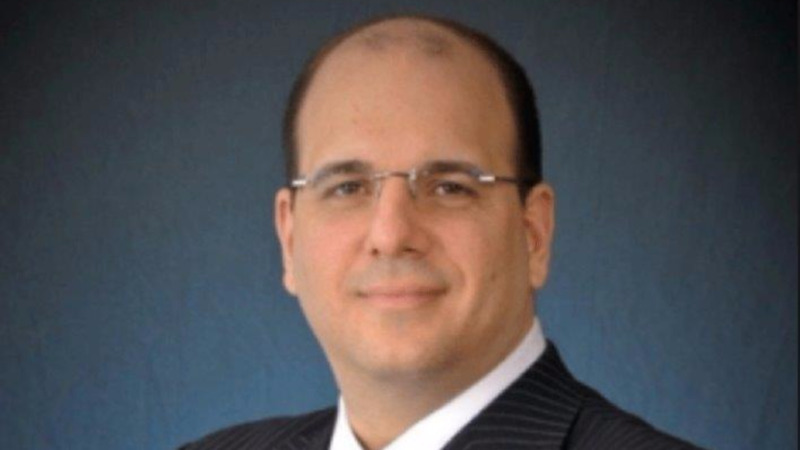 In a statement issued Wednesday, Duke said that although Mouttet's experience is considerable, he does not think he has experience in the relevant areas needed for the investigation. "I am demanding that the Prime Minister revoke the recent appointment of Christian Mouttet. He (Mouttet) may be a good businessman, he would have had several titles as chairman of several organisations but he is no specialist in procurement, maritime law or engineering," Duke said. He added that the position requires someone versed in public procurement policies and the rule of law and instead recommended someone within the public service. "We have said Mr Reginald Dumas is a name that befits the role of sole investigator, someone who can act on and for the people of Tobago. He would be able to give a fair report without favour or ill-will," Duke said. 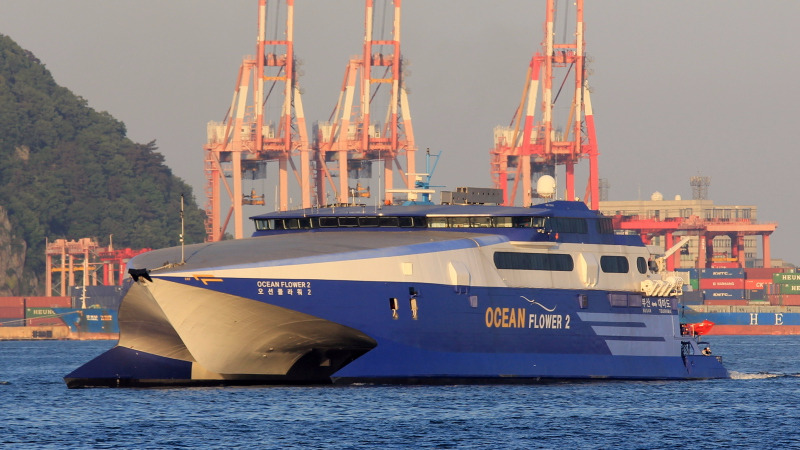 On Tuesday Dr Rowley ordered an investigation into the circumstances surrounding the procurement of the Cabo Star and the Ocean Flower 2 ferries and government's charter party agreement with Bridgemans Services Group. 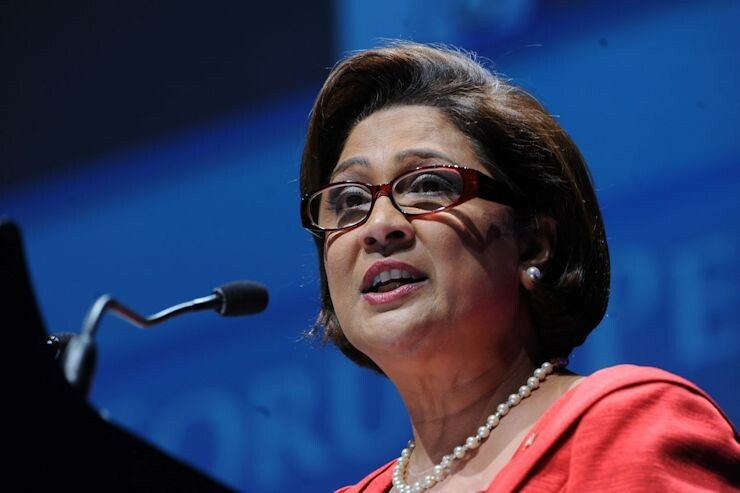 Opposition Leader Kamla Persad-Bissessar has raised concerns about the Businessman’s ability to remain impartial in the investigation.